I first met A about 2 years ago. She was seeking counseling to receive help coming to terms with her diagnosis of Stage 4 breast cancer. 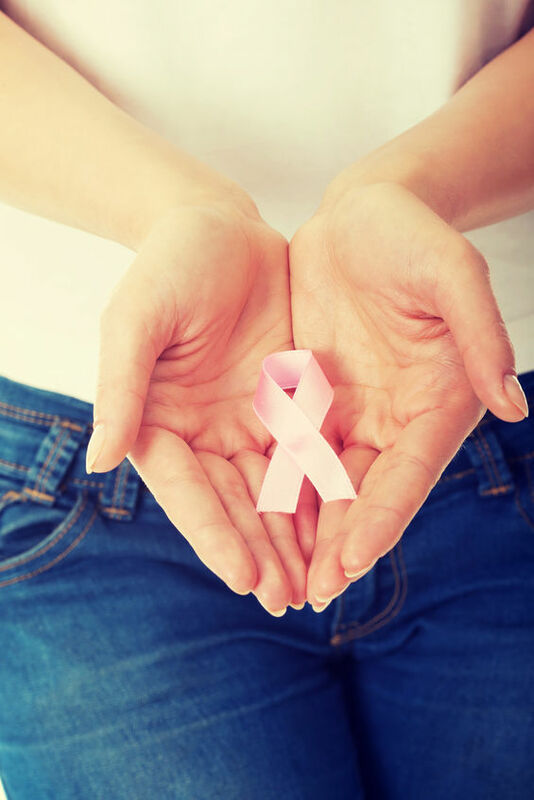 A had been first diagnosed with Stage 2 breast cancer in 2012. She received intensive treatment and went into remission. She and her children, her husband and her extensive extended family were beginning to feel safe from cancer. However, she had a recurrence in 2015 and learned that the cancer had spread into her bones. She was diagnosed with Stage 4 cancer. A once again began receiving treatment for cancer and continued doing so when we began working together. In our first session, A was very distressed and tearful as she described her recent journey. She expressed her need to be able to talk to someone about her feelings without having to take care of them, and so, we began our time together. A shared her close connection to God, and this proved to remain a constant source of comfort and strength throughout her illness. We consistently celebrated this gift of God to A. A was always able to celebrate those things that were positive and wonderful. This was a gift that she gave to me every time we talked. We worked to process, gain insight, understand and validate A’s suffering and to gain wisdom that A could share with others who suffered. We were able to define many gifts that A had to give based on her journey, and she was willing to share them. She quickly held on to the truth that her suffering and how she managed it would be a life lesson to her children. This helped give her a purpose and a resolve. About two months after A began therapy, she learned that the cancer was spreading. A shared that she was disappointed but not surprised, because she had been experiencing some pain in her back. We celebrated her acceptance and peacefulness to this news that would devastate others. A expressed the belief that God was telling her to write. She wanted to find a way to tell her children and others what she had experienced and the hard choices that she had to make. How she had struggled with feeling so bad physically, and how hard it had been to do the things that a mother needs and loves to do. How much she loved her children. A decided to blog so that she could share her gift that would be healing to many others, as well as her family. We celebrated A’s choice to be a thriver rather than a victim. As time passed, A began a journey of ups and downs accompanied by increased and decreased pain and increasing fragility. I was able to share my perspective to A that she had managed to navigate her pain, illness and fear in a way that had made it possible for her to live a life of which she could be proud. A proudly said that she had done what she had said that she would do; she had not let this cancer beat her. We celebrated her victory. When A tearfully told me that the cancer had spread to her brain, we sat together in a place of fear and sorrow. A pulled us out when she shared that her hair was going to fall out with the radiation, and that she liked being bald. We were both able to smile, and move into the wisdom of acceptance and resilience. The last time I sat with A, she was excited about plans for the summer and next Christmas. She was genuinely happy that day, and we celebrated her availability for joy. A passed on not long after I saw her. I continue to celebrate her beautiful spirit and all the gifts I received from having known her. Yes, A, you beat your cancer. You are a survivor. Read 428 times	| Like this? Tweet it to your followers!